The nutraceutical citicoline doesn’t improve outcomes in patients with traumatic brain injury (TBI), said researchers at Harvard Medical School in the November 21 Journal of the American Medical Association. Results came from the Citicoline Brain Injury Treatment Trial (COBRIT), a phase 3, double-blind, randomized clinical trial. The trial was conducted from July 20, 2007, to February 4, 2011, in 1,213 patients at eight U.S. level-1 trauma centers. It was designed to investigate the effects of citicoline versus placebo in patients with mild, moderate, or severe TBI. Patients received a 90-day regimen of daily enteral or oral citicoline (2,000 mg) or placebo, and both functional and cognitive status were assessed after 90 days using the TBI-Clinical Trials Network Core Battery. No improvement in functional or cognitive status was seen. Although there are no approved treatments for TBI in the U.S., citicoline is approved for use in TBI in patients in 59 other countries. 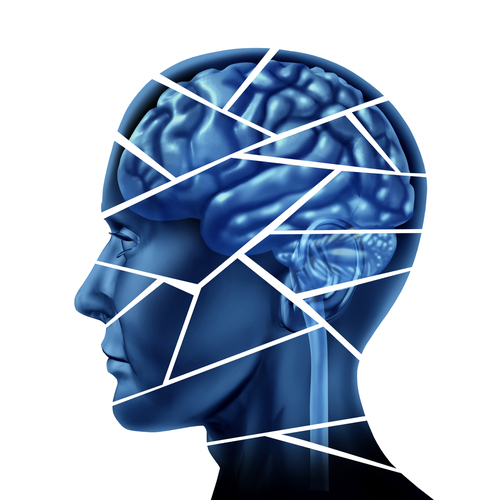 A recent study of the use of hyperbaric oxygen for TBI presented equivocal results. Read more in Psychiatric News here. See more on this topic in the Textbook of Traumatic Brain Injury, Second Edition, available from American Psychiatric Publishing here.